Registration Still Open – Join Us! After months in the making, we’ve finally entered the home-stretch and the countdown is ON! 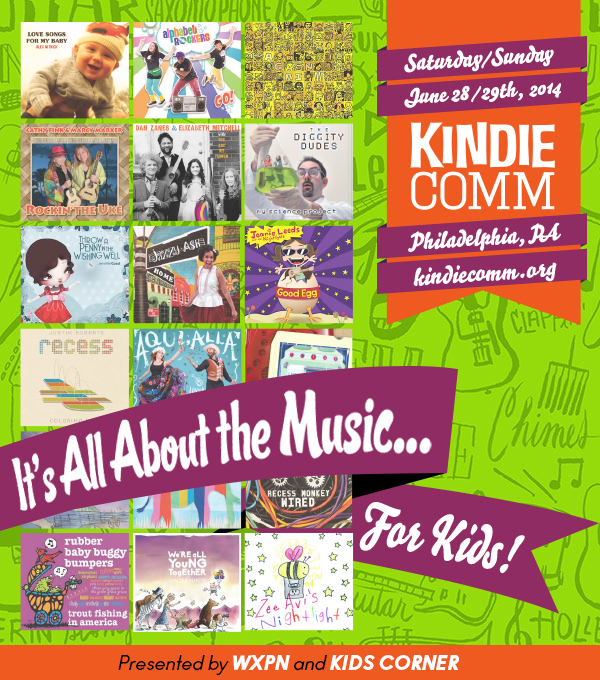 Join us in Philadelphia – Saturday, June 28 – for the inaugural gathering of KindieComm. Close to 200 musicians, industry folk and ‘friends of kindie’ will be under one roof for a wonderful day of reflection, discussion and networking, capped with a night of some incredible music from both brand-new and iconic Kindie artists! 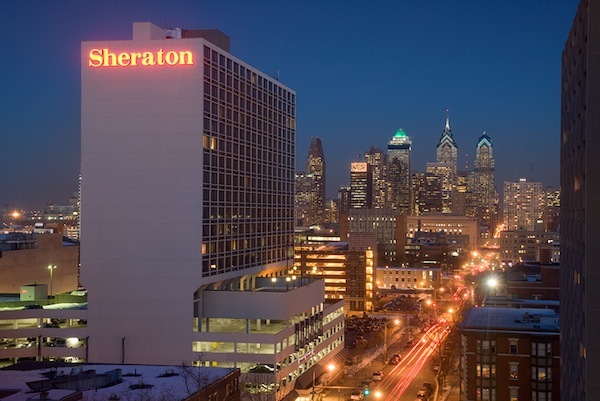 Registration is just $90 and includes both a Continental breakfast and a box lunch! There’s also a cash bar on site throughout the day. If you can, consider joining us on Sunday, June 29 for the Kids Corner Music Festival @ KindieComm – a public showcase celebrating the Kindie community with some of its superstars: Trout Fishing In America, Dan Zanes, Lucky Diaz, Justin Roberts and Jennifer Gasoi. Doors at 10:30am and music starts at 11am. You can purchase your ticket when you register for KindieComm.